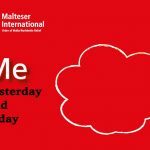 Me, Yesterday and Today is a collection of stories of change from many persons involved in disability-inclusive community based disaster risk management (CBDRM) project implemented by Malteser International in Vietnam. The book showcases inspirational changes experienced by community members, including persons with disabilities themselves. 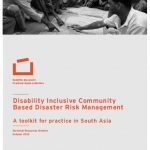 Published by Humanity & Inclusion (formerly Handicap International), this toolkit has been designed for use by disaster risk management practitioners and policy makers who wish to understand more about how to make community based disaster risk management (CBDRM) inclusive of persons with disabilities. 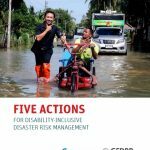 The World Bank and the Global Facility for Disaster Reduction and Recovery (GFDRR) summarised five key actions in realising disability inclusion in disaster risk management. Find out more in this document.